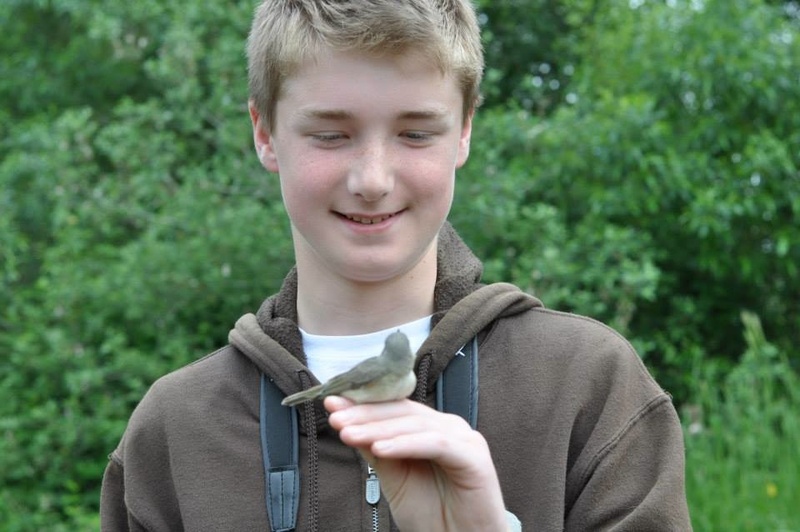 BCFO proudly presents this year’s recipients of the recently established BCFO Young Birder Award. 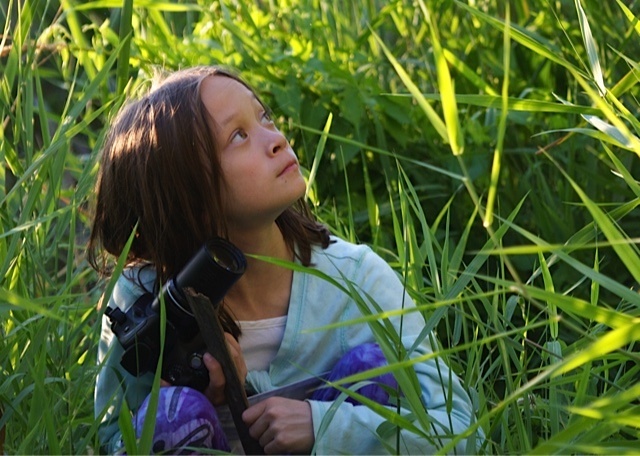 The program, started in 2014, welcomes talented young birders into the BC birding community and recognizes their accomplishments, contributions to, and engagement with birds and birding in the province. been nominated and sponsored by a BCFO member and approved by the Executive Committee. This year we are pleased to have four outstandingly worthy recipients, including our first young women, the first siblings, and the first from Vancouver Island. Interestingly, three of the recipients participated in last year’s Baillie Birdathon at Penticton’s Meadowlark Festival as members of the ‘Western Teenagers’ team, organized by Russ Cannings. All of them submit sighting records to eBird. Joshua Brown, North Vancouver, age 14, nominated by Russell Cannings. Josh has been birding with his family for quite a few years, and has recently upped his game to an impressive level. He takes excellent bird photos, posts to birding lists, and submits copious records to eBird. Last May he was part of the ‘Western Teenagers’ team at the Penticton Meadowlark Festival. 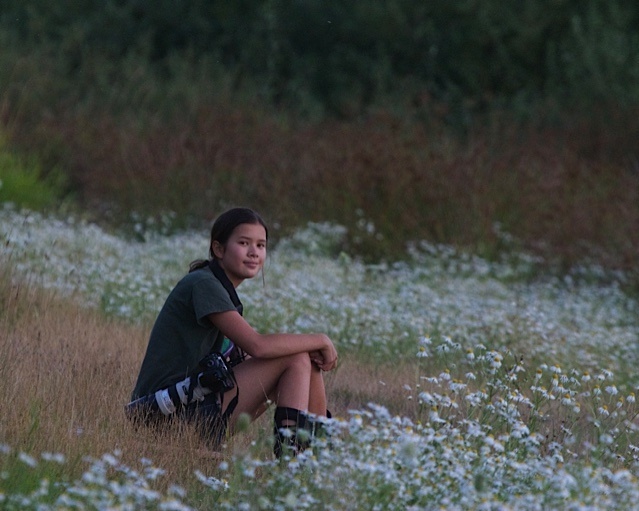 In August he joined up with two of last year’s Young Birder recipients Liron Gertsman and Logan Lalonde <2014 Young Birders> for a Vancouver Big Day when they found a real rarity, a Reeve at Reifel Refuge. Isaac Nelson, Kamloops, age 14, nominated by Rick Howie. Isaac is a very skilled and active birder in the Kamloops area and has also birded around the Lower Fraser Valley. He participates in virtually every kind of local bird survey – Christmas Bird Counts, Swan & Eagle Counts, Feederwatch – you name it – he does it. He participated as a member of the ‘Western Teenagers’ at the Penticton Meadowlark Festival. He contributes frequently to on-line birding forums, with over 400 postings to one particular list, often offering help with ID’s and hints for bird-finding. He has submitted well over 300 entries to eBird. Emma Reader-Lee, Victoria, age 15, nominated by Ann Nightingale. Emma has been attracted to birds ever since she could walk and talk. She is particularly fascinated by bird behaviour, and is considering a career in ornithology. She participates in numerous bird-related activities, including volunteering at the Rocky Point Bird Observatory, Christmas Bird Counts, Baillie Birdathon, and contributing to eBird. As evident in the photo, photography is yet another part of her credentials. Rebecca Reader-Lee, Victoria, age 12, nominated by Ann Nightingale. Despite her relative youth, Rebecca has already established herself as an exceptionally skilled and keen-eyed observer. She is very actively involved with the Rocky Point Bird Observatory, Christmas Bird Counts, bird photography and sketching, and eBird submissions. 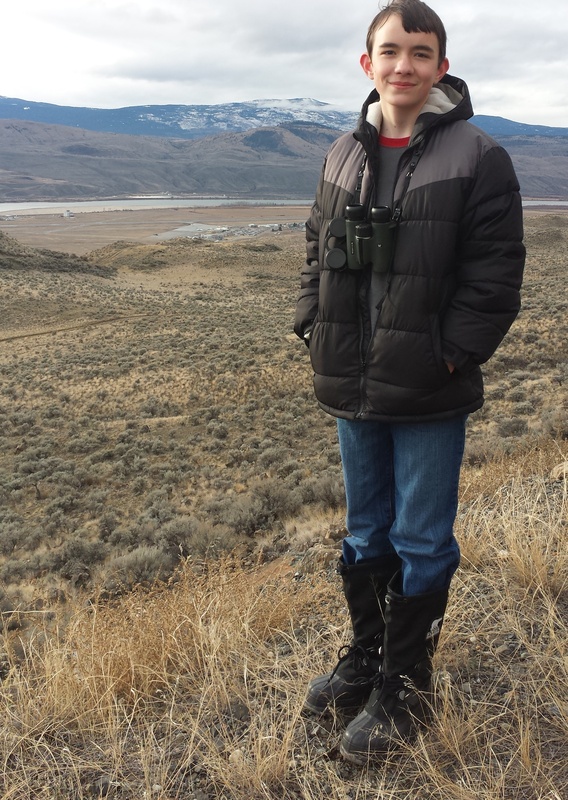 She was a member of the ‘Western Teenagers’ team of youthful birders at Penticton’s Meadowlark Festival last May. We think you will agree that this is a most impressive lineup! Each recipient receives complimentary membership in BCFO until age 16, and a formal plaque in recognition of their achievement. Congratulations and a hearty “Welcome to the flock!” to Josh, Isaac, Emma and Rebecca. We hope and expect to be hearing more of and from you in the future. I am so thrilled for Rebecca and Emma Reader-Lee as I know them personally. They are both delightful girls and excellent birders!